Japan’s anxieties about Donald Trump’s “America First” orientation and protectionist policies are not surprising. When two allies’ defense capacities are not symmetrical, the more dependent party is bound to worry more about the partnership. Trump’s rhetoric about burden sharing has also raised concern. While Japan’s defense expenditure is little above 1% of GDP, it contributes significant host-country support. The US Department of Defense estimates suggest that the Japanese government pays roughly 75% of the cost of supporting US forces in Japan. 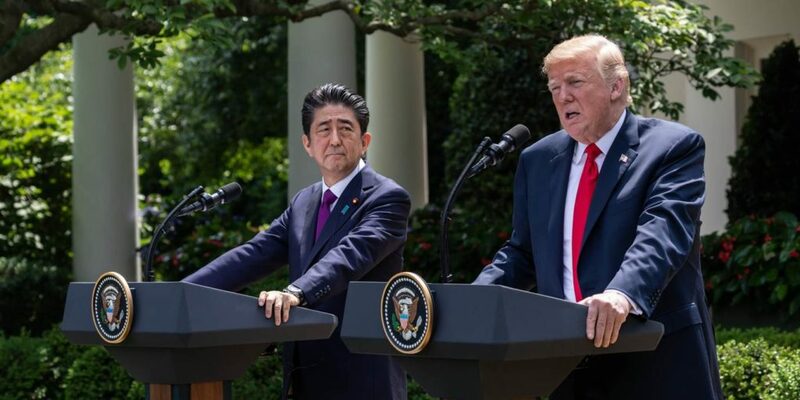 This year alone, the Japanese government budgeted ¥197 billion ($1.7 billion) for cost sharing, ¥226 billion ($2 billion) for the realignment of US forces, and ¥266 billion ($2.3 billion) in various types of community support, among other alliance-related expenditures.